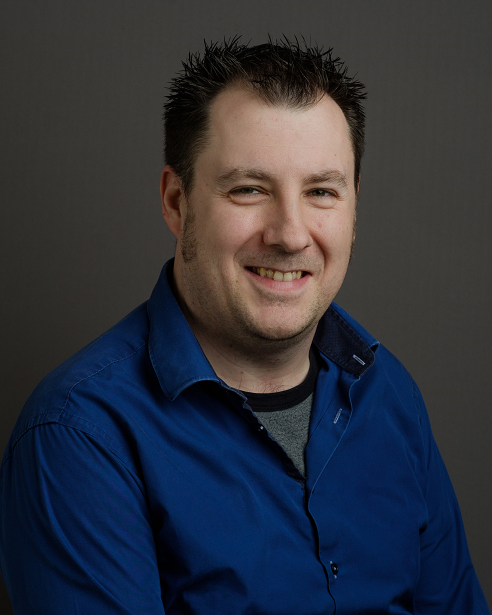 A quick tip on hardening your SQL database in combination with an Azure Webapp. Browse to the properties of your webapp. Copy the “outbound ip addresses” to your text editor. Now browse to the “SQL Server” you have provisioned in Azure. Click on “Show firewall settings” and enter the IP addresses you just noted down. A small pointer ; You have to enter this an address at the time and save after each entry… Annoying as hell, though this is how the UI works. Now we notice that the access to the database was denied. The address listed there is the one that was present in the outbound ip addresses listing from earlier on. 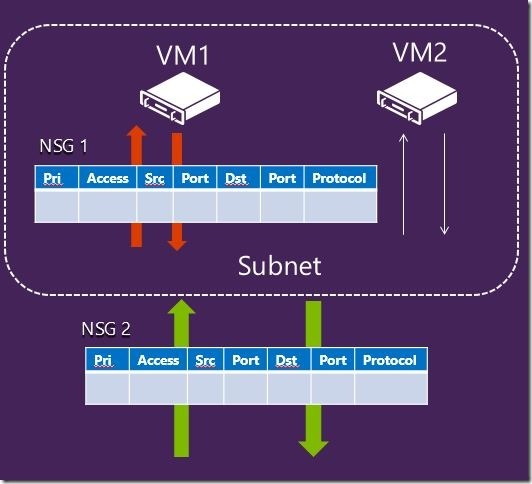 Azure Networking : Do not forget the impact of Network Security Groups! In my last post I mentioned that the NSGs (Network Security Groups) had a serious impact on your deployment. So today I’ll be doing a quick demo a possible annoyance you might encounter. About the same setup as the last time… One VNET, three subnets ; firewall in subnet 10.0.0.0/24, one server in 10.0.1.0/24 and another server in 10.0.2.0/24. The last week I’ve been putting down a sweat on getting the following “basic” design working. What do we see here? A virtual network with three subnets. The subnet “SUBNET000” will act as our “External DMZ”. We’ll put the Firewall (and other security related appliances) in here. The other subnets can fulfil different roles, as you want… Let’s imagine that the “SUBNET001” is our “Internal DMZ” and the “SUBNET002” is our “Server Network”. And what do I want to achieve today? I want all traffic to flow through the firewall. This so I can control / inspect all flows and act accordingly. As a basic test, I want to be able to ping from 10.0.1.4 (subnet001) to 10.0.2.4 (subnet002) and I want to be able to browse to “www.kvaes.be” (internet) from 10.0.1.4 (subnet001). Both tests need to be performed with the firewall als virtual network appliance routing all traffic. This is needed, as otherwise the whole test is useless from a security perspective. 🙂 If I can do those two things, then I can prove that the you can control / inspect all traffic from your Azure network.